But what if I run out of fertilizer? What if the clouds run out of rain? What if Lemon Boy won't grow no longer? On 1+, instead of doing Gm for the chorus use Dm. It sounds better. Tere any replacement for the E?? Is there any replacement for the E?? You can do em7!! It’s helped me so much! Oops sorry. It’s actually just the chorus you would go to C#m. is there any replacement for the B? I agree. I found +3 to be the easiest to me. personally i think +1 is the best option but Gm doesn’t sound right. I’m a beginner and find +1 most comfortable to play and sing to. Figured Bm instead of Gm works best for me! 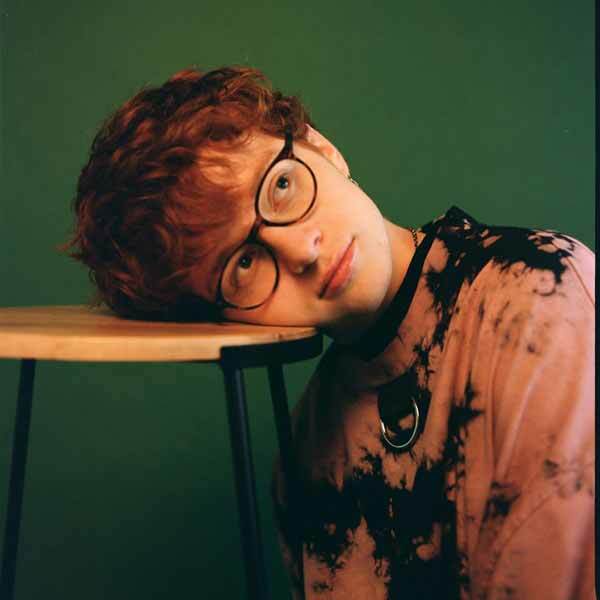 Cavetown is an artist from England UK which describes himself as '17 yr old boy who wants to make music forever' on his bandcamp page (anno 2016).